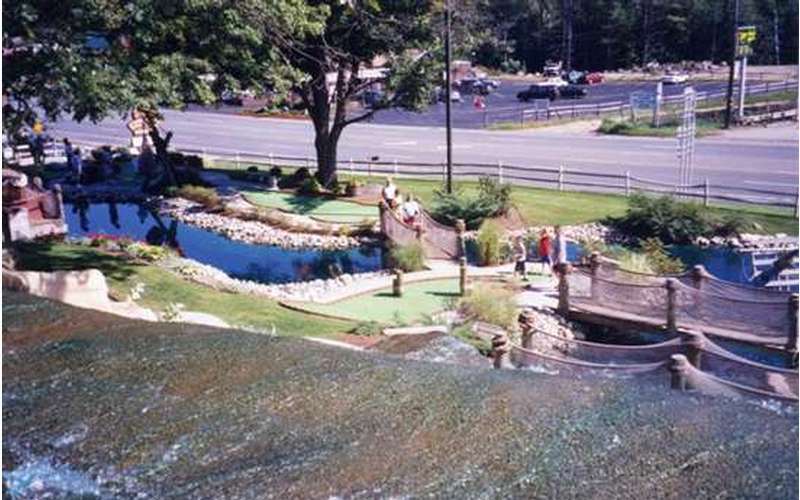 Voted "Best Miniature Golf Course in the Capital Region" in 2003 and 2004 as well as "Best of Lake George: Mini-Golf category" for 2009, 2010 and 2014! Transport yourself into an authentic, sleepy 18th century village--under the occupation of pirates. Upon entering our grounds, you will instantly be placed into the world of legendary pirates--sunken ships, gorgeous waterfalls, dreaded pirate dungeons, lush vegetation and romantic buccaneer lore! 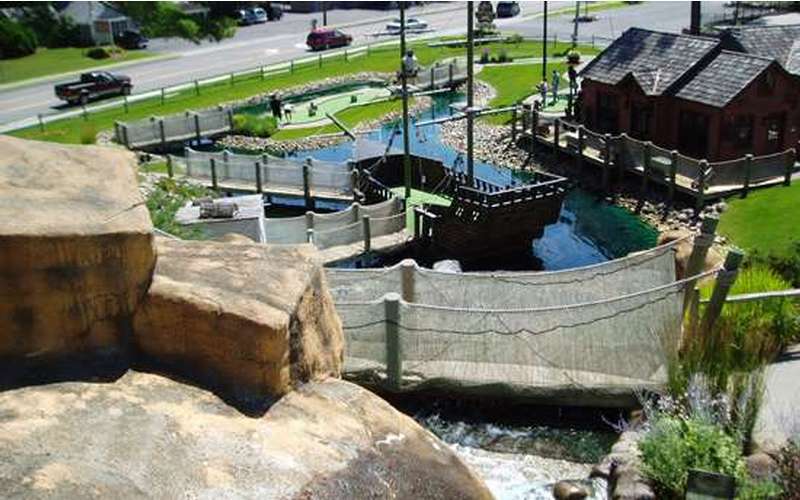 Our manicured 18-hole miniature golf course in Lake George, NY is specifically designed to provide maximum fun for kids and adults alike. 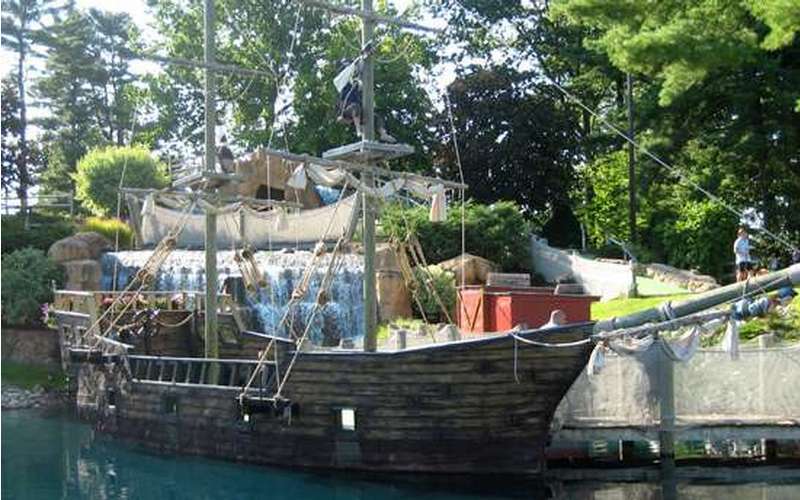 And mates, don't forget to try our other Pirate's Cove courses -- in Queensbury and Lake Placid. Discover the fun! Lake George - Award Winning Adventure Golf! Queensbury - Voted Best Course in Capital Region! Unfriendly uniformed miserable staff destroying a popular business.